Snow is beautiful to look at and it makes the area look picturesque but when you have to remove it from your driveway, it can be a real burden. Improper removal of snow can cause slips and falls and cause vehicular accidents so it’s a far better and safe solution to call a professional snow removal service. Lynn Snow Removal conducts snow plowing service for driveways that is clean and efficient and fast. We have state of the art equipment so that you don’t have to suit up and get rid of the snow or seek our Good Samaritans to assist you. Whether you require residential snow removal or commercial snow removal, we are available to assist you. We are an experience snow removal service that uses state of the art equipment and a professional team to remove snow from your property. Whether you own a large multi car winding driveway that stretches hundreds of feet or a small one, we can help you reduce the risk and prevent accidents on your property that heavy snow fall and accidents typically cause each winter season. People getting out of cars and slipping onto concrete and asphalt is a recipe for liability issues and can keep someone immobilized all winter long from sprains and bones breaking. It’s a less risky proposition to have a professional snow removal service get the job done right. When you own a commercial property, heavy snowfall can detract from the smooth operation of your business and deter clients from visiting you. They may decide to go to cleaner pastures if you have snow piled up in your driveway. When you remove snow from areas to ensure that everyone has a clear path to enter and exit it will help preserve your curb appeal. We offer snow removal services that do just that so that people know where to drive without endangering pedestrians and they have a clear path to walk once they are parked in your driveway. You don’t have to face large areas of your property covered in snow that will confuse people where to walk and drive. Removing snow from driveways can be a strenuous and a time consuming task without the right tools. 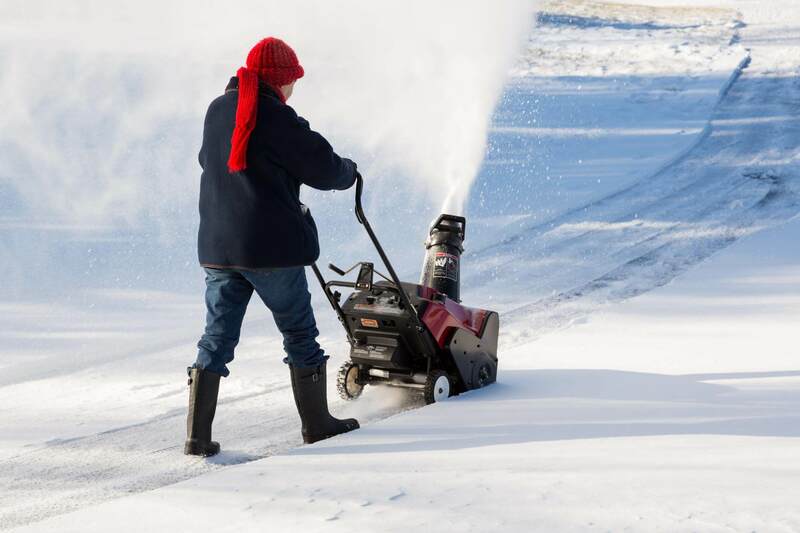 Lynn Snow Removal has specialized equipment to removal snow from your driveways in a fast and efficient manner so that you can enter and exit your driveways safely. Our snow plowing service clears snow from your driveway so that you can walk and drive without fear of slips and falls. This also provide homeowners with the peace of mind that they do not need to spend money on heavy and expensive equipment to the same job done as efficiently has we are able. That would be a waste of money and your time when you have our professional skills at your fingertips. Winters in Lynn, MA can be harsh and when snowstorms hit they can incapacitate entire communities. But you have the peace of mind in knowing you can get out of your home and have a smooth operating business property when you hire Lynn Snow Removal.